Dear Advocates, Friends of CASA, Board Members and Volunteers, please join us for our annual Volunteer Appreciation Picnic. CASA staff will celebrate the success and dedication of all our volunteers! 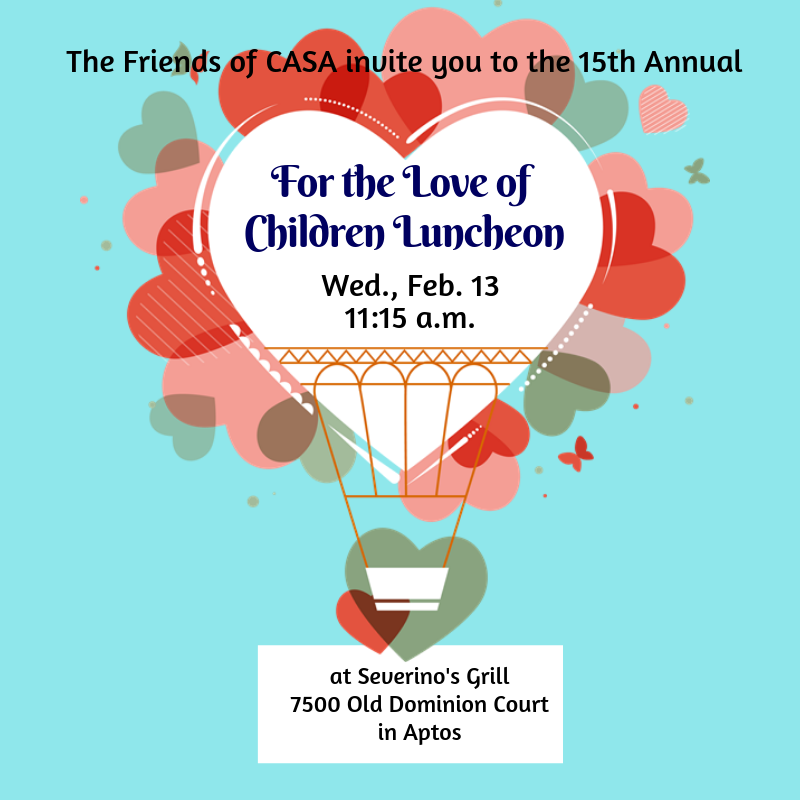 The Friends of CASA invite you to the 15th Annual For the Love of Children Luncheon on Wednesday, February 13, 11:15 a.m. at Severino's Grill in Aptos. Click for more info and to reserve your spot. 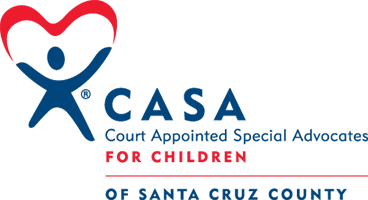 The Rental Assistant Program (RAP) serves low income families with children or disabled and elderly (60 years of age or older) households. Can you help represent CASA on Nov. 10? CASA will have a table at the Dignity Health Aging Young Event taking place on Saturday, November 10, 10 a.m.-12 p.m. at the Cocoanut Grove, 400 Beach St., Santa Cruz. Cita will get all the materials ready for you. You just need to share your love of CASA and invite our community to learn more. 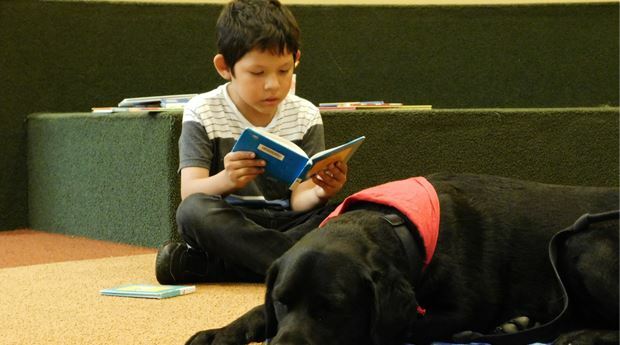 Please email cita@casaofsantacruz.org if you can help. Last chance to get your tickets to Imagine! Please join us for Imagine 2018 on Sept 30. 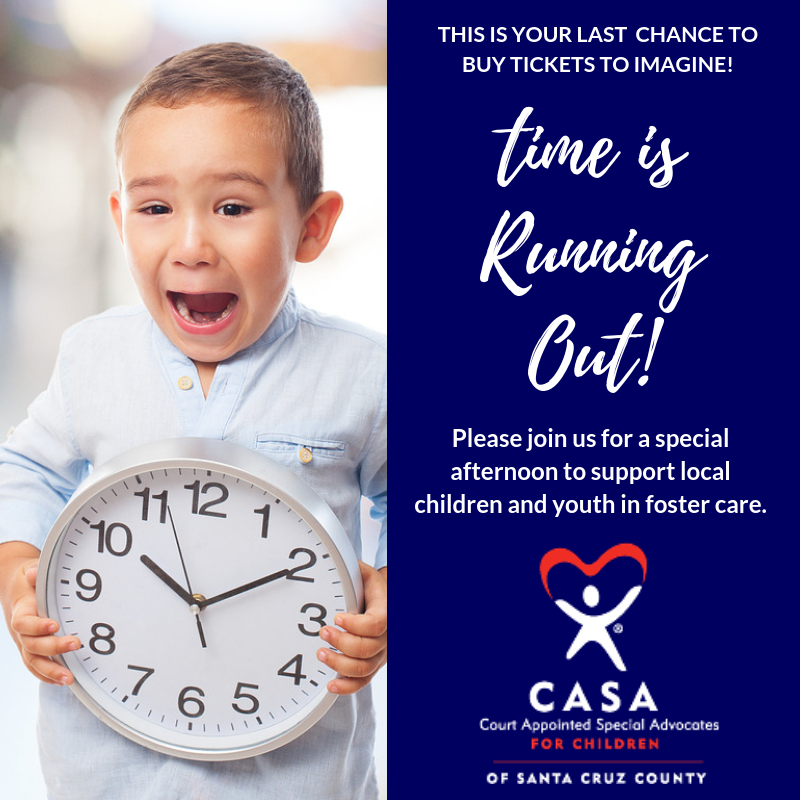 This will be a special afternoon to support the only organization dedicated to being the voice for children and youth in foster care, CASA of Santa Cruz County. Enjoy lavish hors d'oeuvres, desserts, wine and beer in the exquisite setting on the hill at the Chaminade. 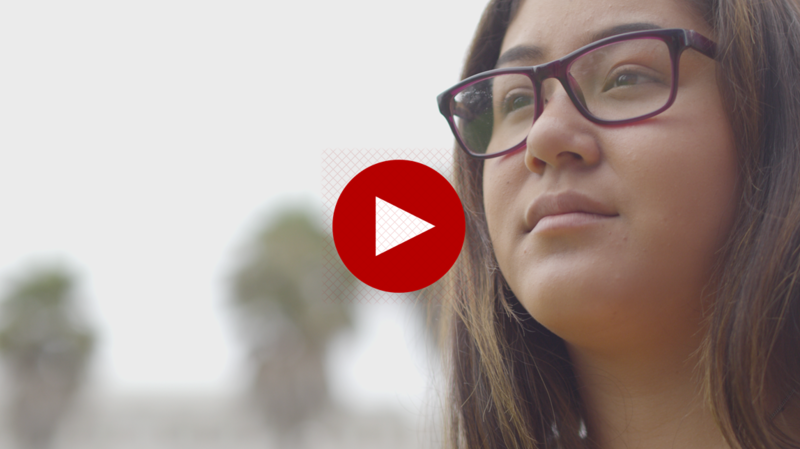 Hear powerful stories from former foster youth and what it has meant for them to have an Advocate with them on their journey. Come bid on amazing auction items—wine packages, exotic vacations (Hawaii, Costa Rica, and more), and many items crafted and donated by local artists and community members. There truly is something for everyone. 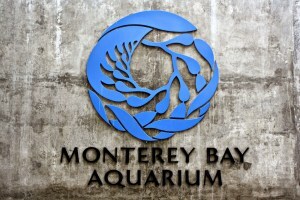 Free entrance to MOD for advocates & CASA children. CASA of Santa Cruz County recently welcomed new members to their Board of Directors, Linda Bixby, Matt Gianelli, Chris Sheehy, and Andrea Willy. The new members join a very committed and active Board led by Nancy Gordon, President; Chris Sheehy, Vice President; Phuong Mayer, Treasurer; and Sesario Escoto, Secretary. Thank you to everyone who joined us at the "For the Love of Children Luncheon" last week. 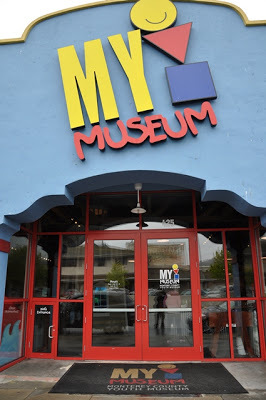 And thank you so much to our sponsors: Bontadelli Farms, John Lehr, Janis Ost, Diane and Doug Deaver, Esther Sylvan, Santa Cruz Beach Boardwalk, Bay Federal Credit Union, Plantronics Inc., Kaiser Permanente, ADR Services. We are stronger with your support! 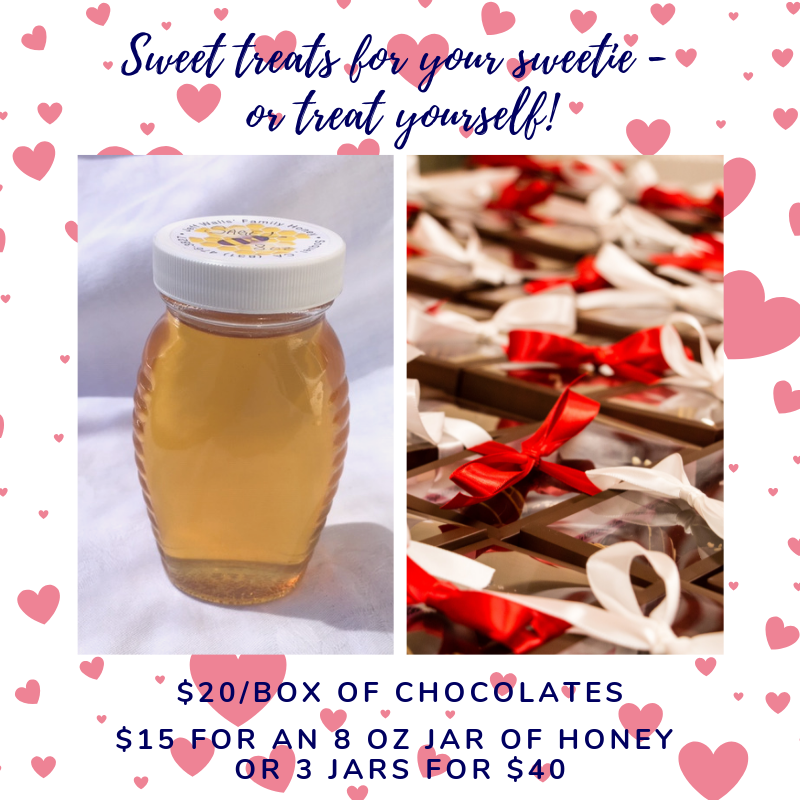 Sweet treats for your sweetie! "I am struck by the fact that CASA is an integral part of the system or “family” that is raising the dependent children of Santa Cruz. "